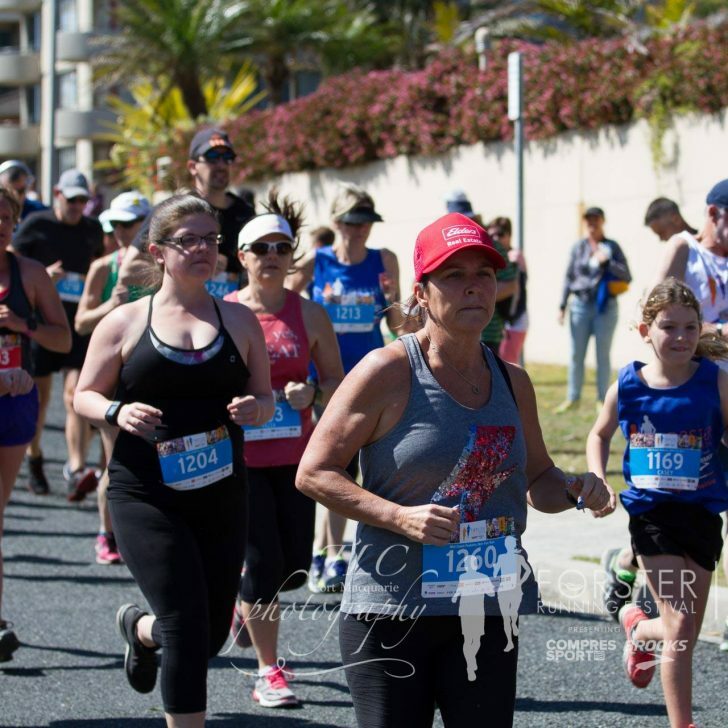 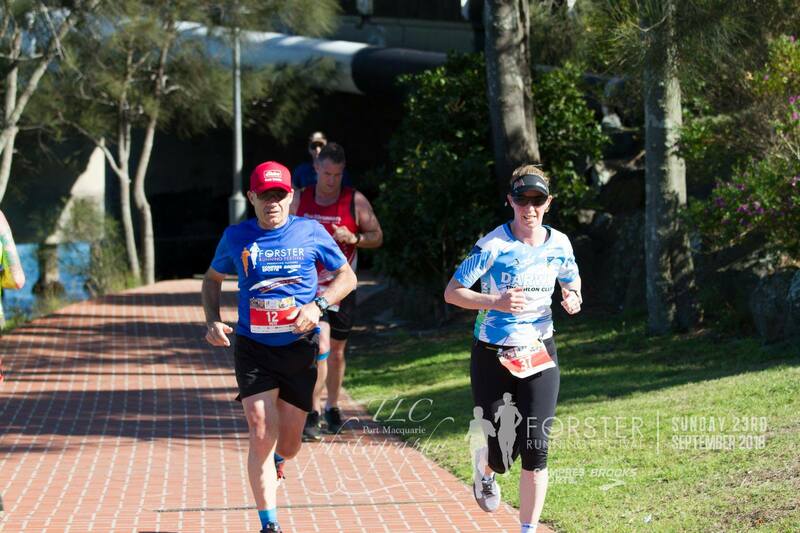 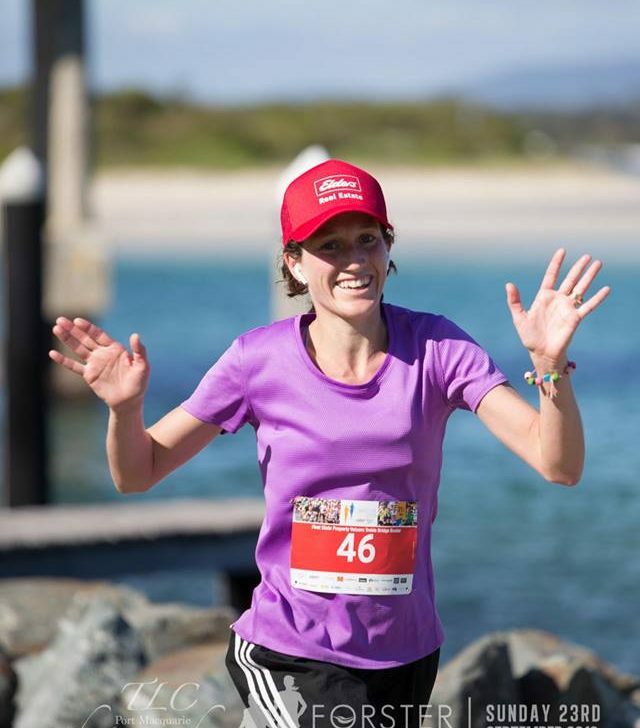 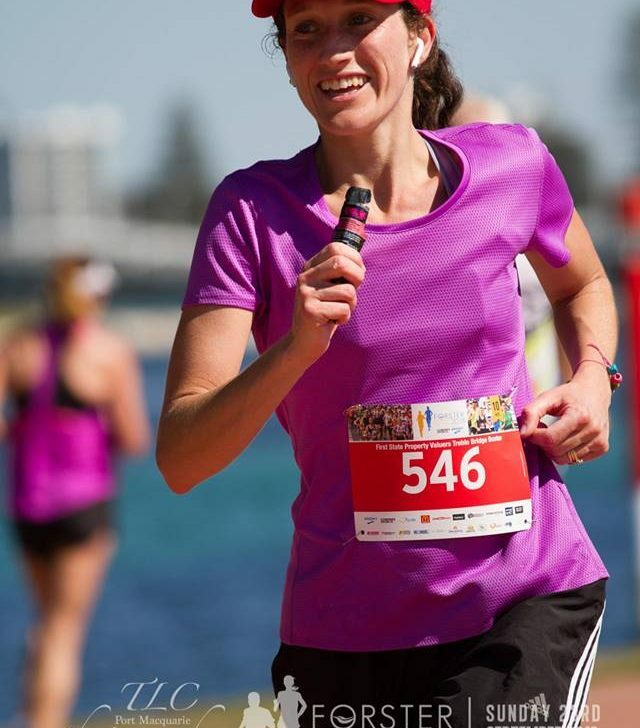 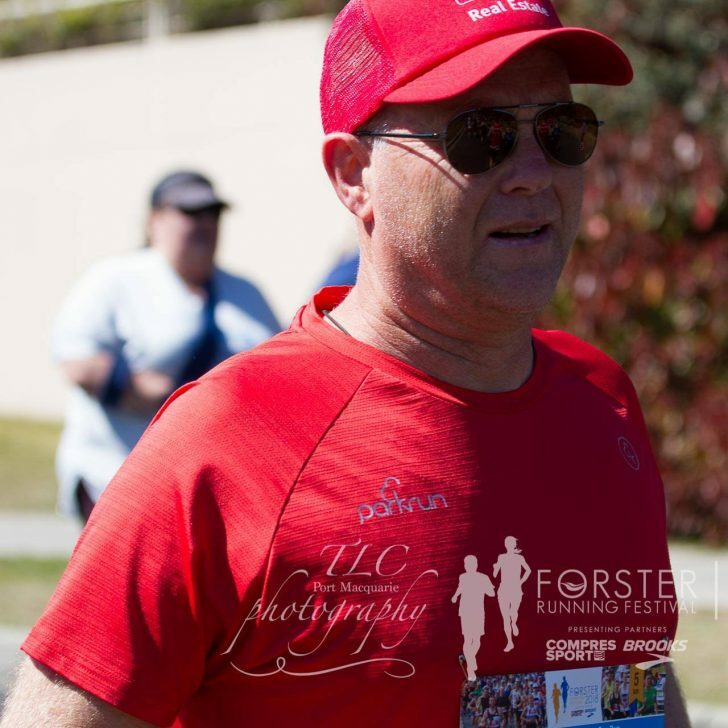 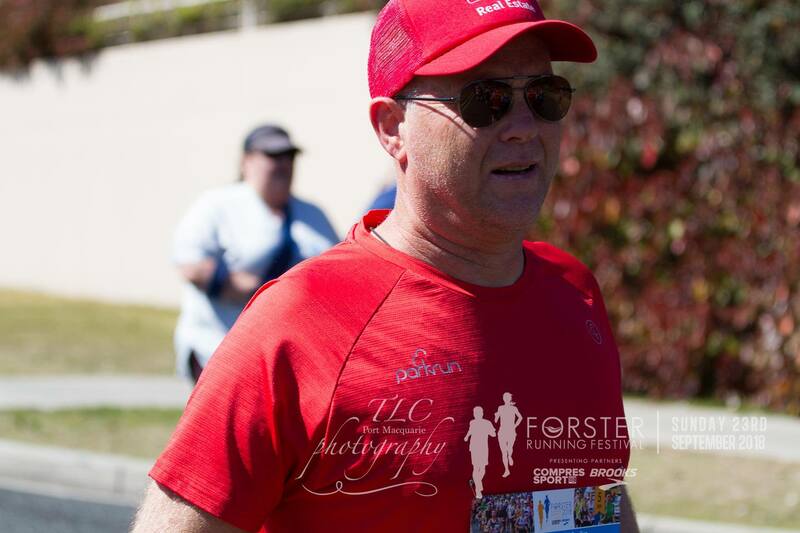 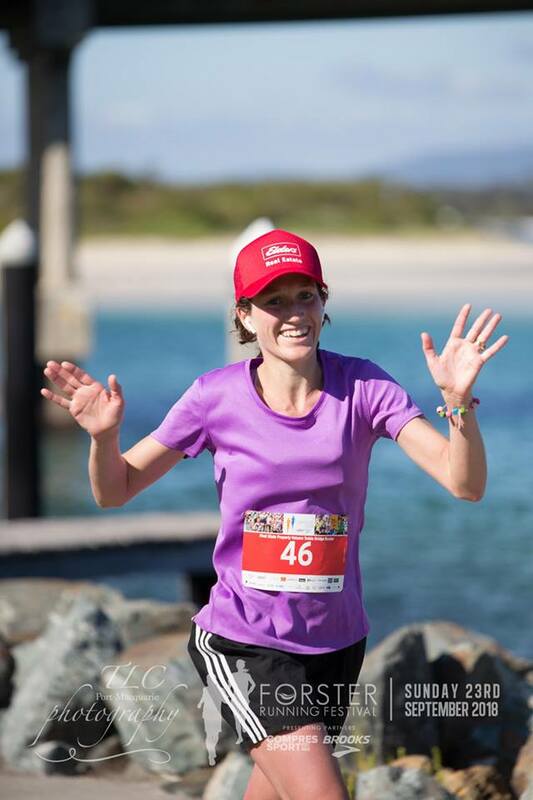 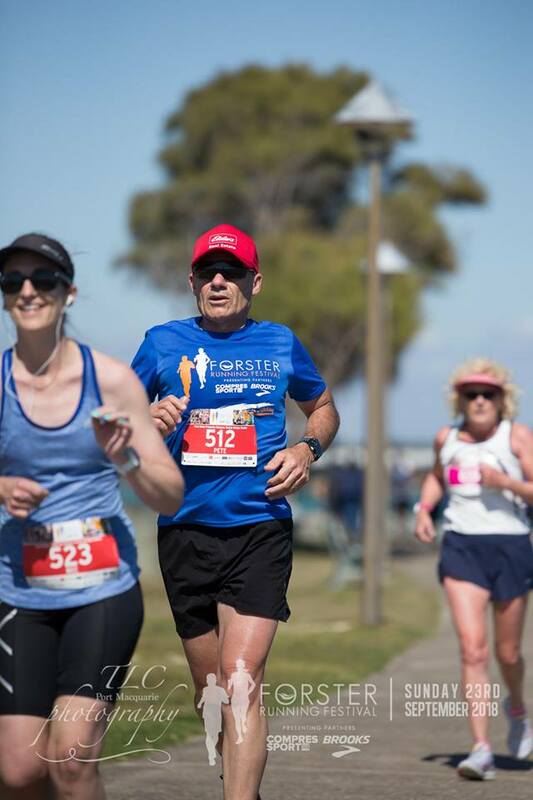 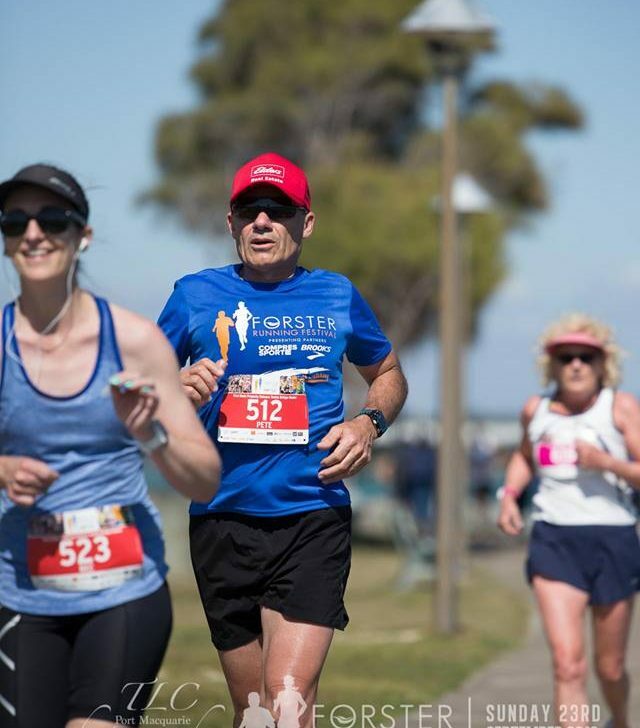 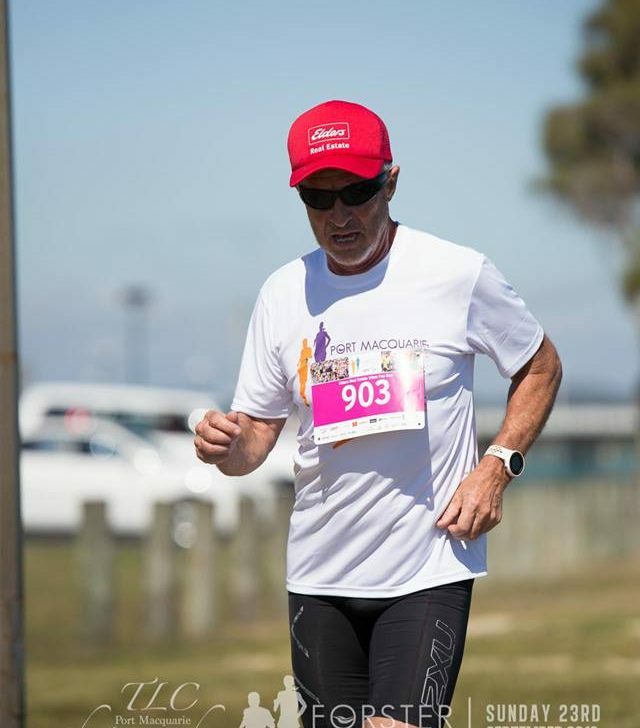 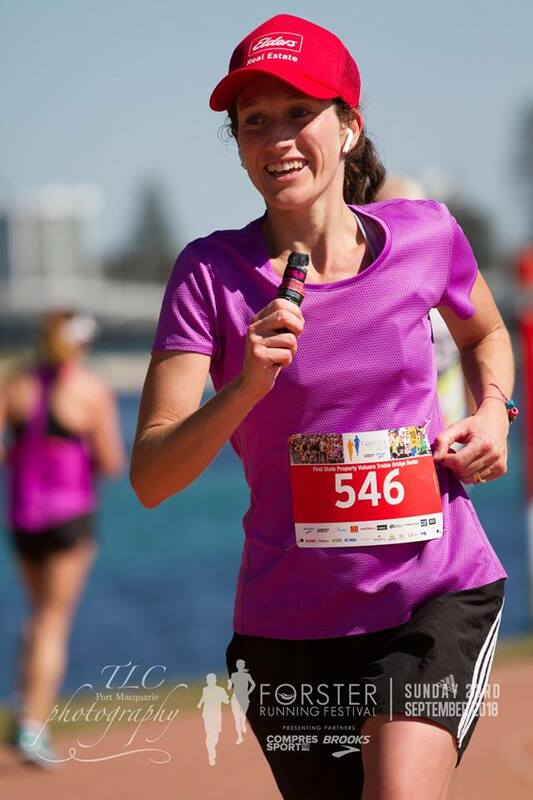 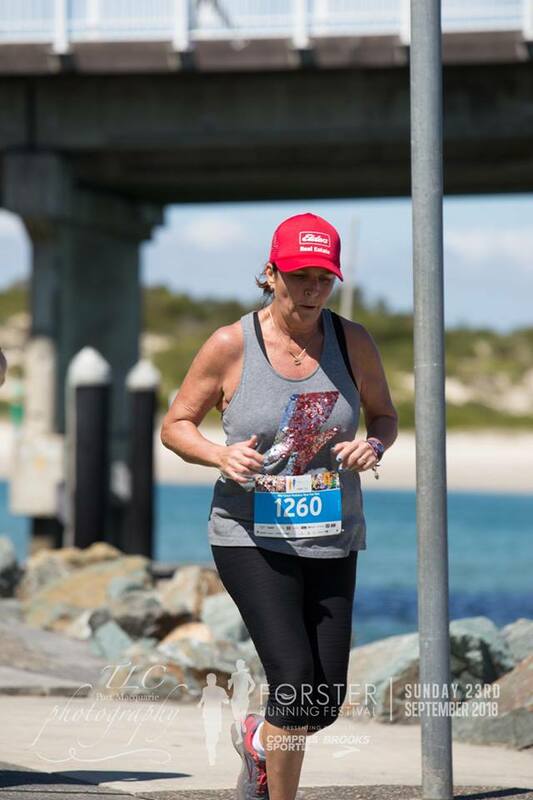 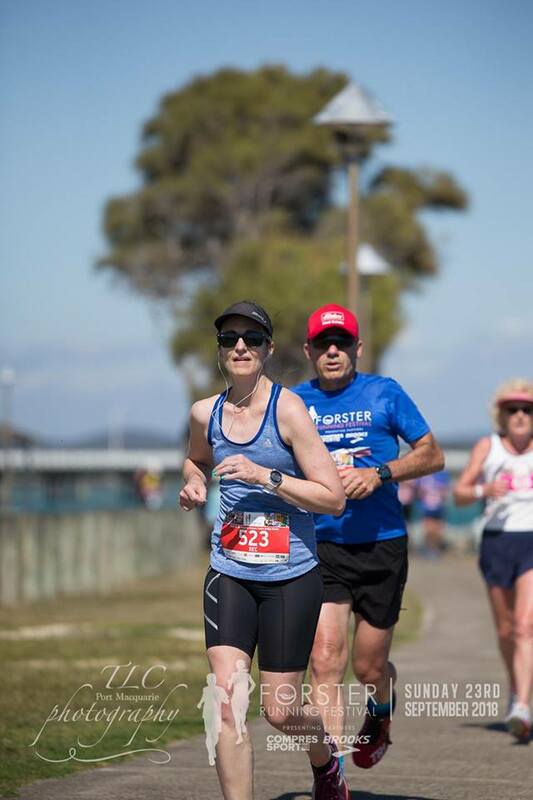 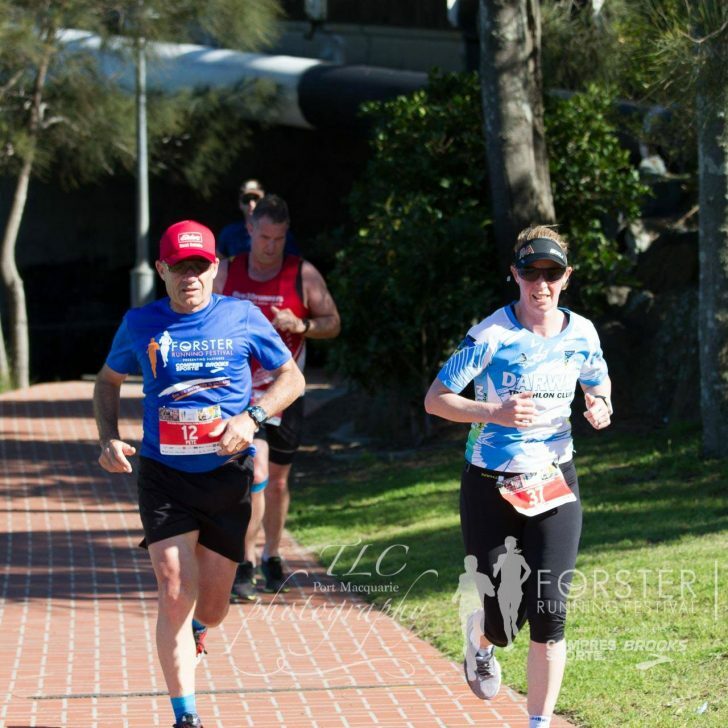 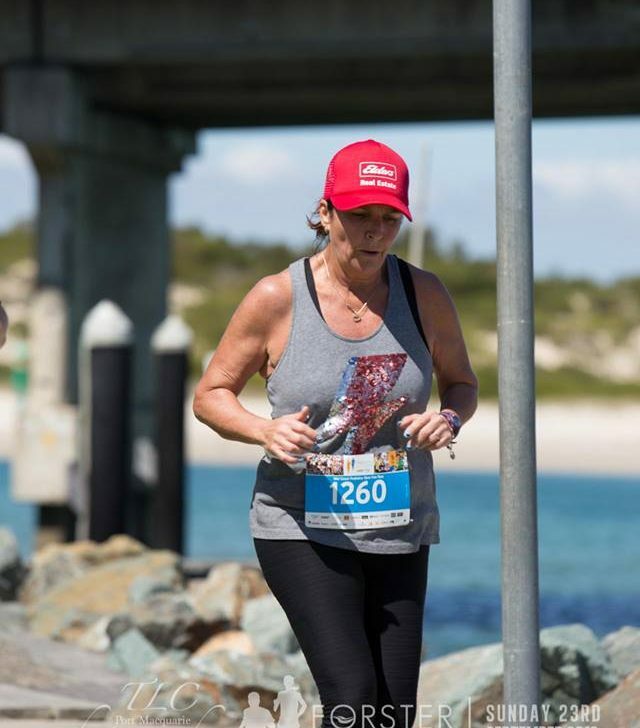 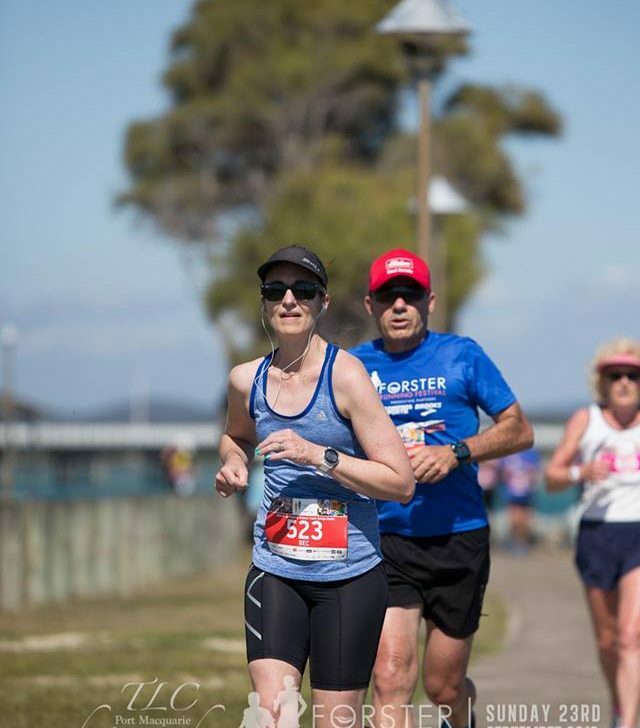 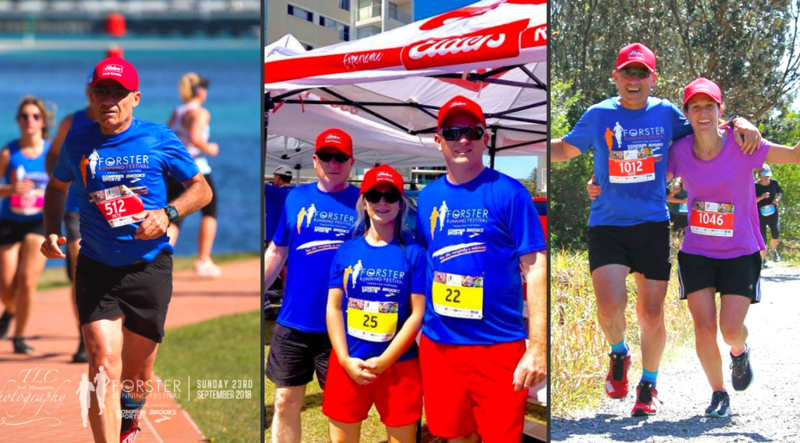 Congratulations to all Forster Running Festival competitors in particular our own Peter Camilleri! 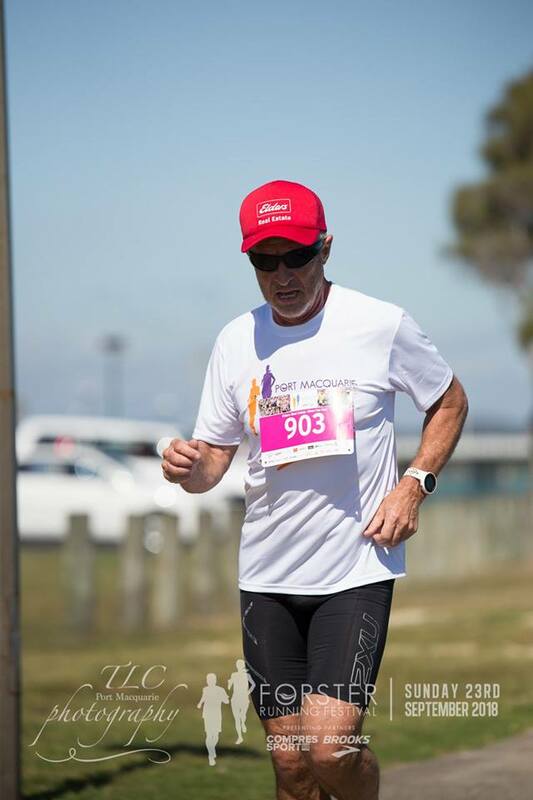 Pete completed the “36 km treble” consisting of 21.1 km half marathon, the 10 km run, and the 5 km run in a total time of 3 hrs 24mins. 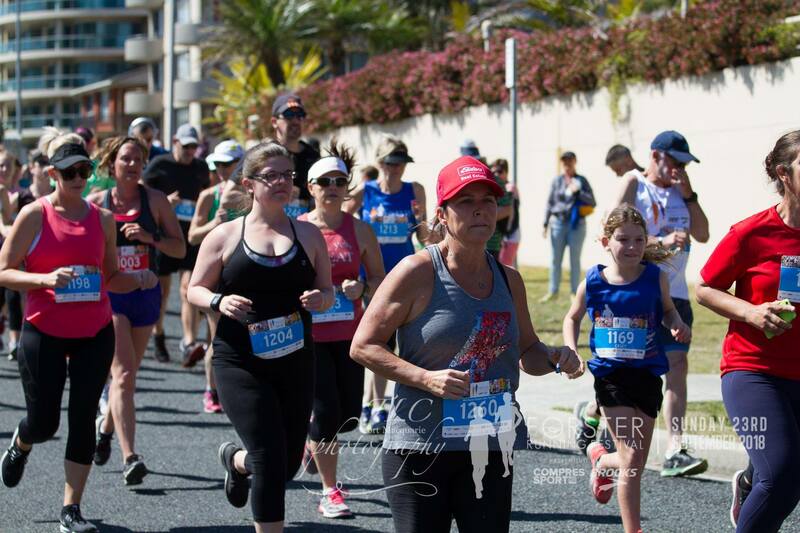 Elders Forster are proud to be involved in such a great community event which welcomes everyday people of all ages and abilities.